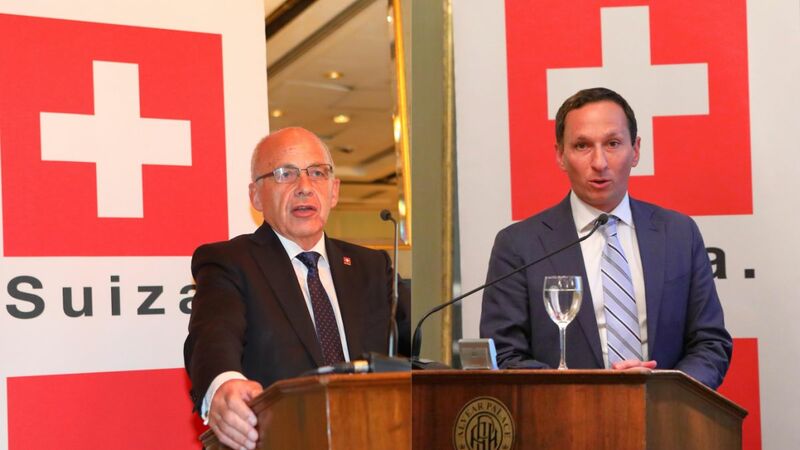 Early this month, Swiss minister of Finance Ueli Maurer, SNB President Thomas Jordan, a delegation of major Swiss banks and Fintech Lendity travelled to Argentina and Brazil to initiate dialog on how to strengthen the two economies in the financial sector. Lendity paves the way to the first collaboration. The 2018 G20 Finance Minister's summit among G20 finance ministers in Buenos Aires and a Swiss delegation comprising of the Federal Councillor Ueli Maurer (L), SNB President Thomas Jordan and Rafael Karamanian (R), Partner at Lendity, has been concluded. The annual meeting was held to strengthen Switzerland's position in the financial sector through building trust, forging links necessary for creating frameworks for innovation in the financial sector. The core theme for the meeting was digitisation and cryptocurrencies due to the great potential it brings to financial services. In his speech to the finance ministers, Federal Councillor Maurer highlighted the importance of technology-neutral approaches in fintech regulation in general and Distributed ledger technology (DLT), to which blockchain technology belongs. Rafael Karamanian, Partner at Lendity and Vice President at Swiss Marketplace Lending Association, is an active contributor to the multilateral collaboration between Switzerland and Argentina and was part of the delegation. The Swiss Fintech offers investment and risk management solutions for alternative lending and private debt. Early this year, Lendity launched the first Swiss diversified crowdlending bond, allowing institutional investments into small and medium-sized enterprises as well as consumer loans originated through Swiss marketplace and peer-to-peer lenders. The bond was fully subscribed by Bank Julius Bar. Lendity’s services could soon be open to Argentina, a step that will strengthen the Swiss financial sector. During the trip in Argentina. Lendity had the opportunity to present its solutions to an audience of over 100 people who showed great interest. In a panel discussion, members from both countries discussed about standing challenges but also presented solutions and opportunities on how they can resolve them. Following various meetings and sessions, Lendity is now exploring concrete ways to use its infrastructure, connecting Switzerland and Argentina. 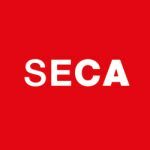 The goal is to provide Swiss and European institutional investors access to Argentinean loans while providing fresh capital to Argentinean SMEs.